Russian game developers Nival’s popular PC game has landed on Android. Its called Prime World: Defenders and it is a tower defense game set in a fantasy world where a cataclysmic event turns the population into some sort of evil mutants. Your job is to fight and destroy them, of course! You join a group of exiled treasure hunters and make use of your defense and strategy skills to battle the monsters. 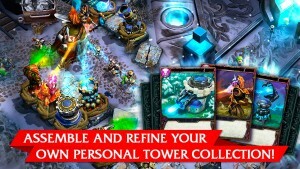 The game features the usual classic tower defense moves but it also combines some clever collectible card game elements. 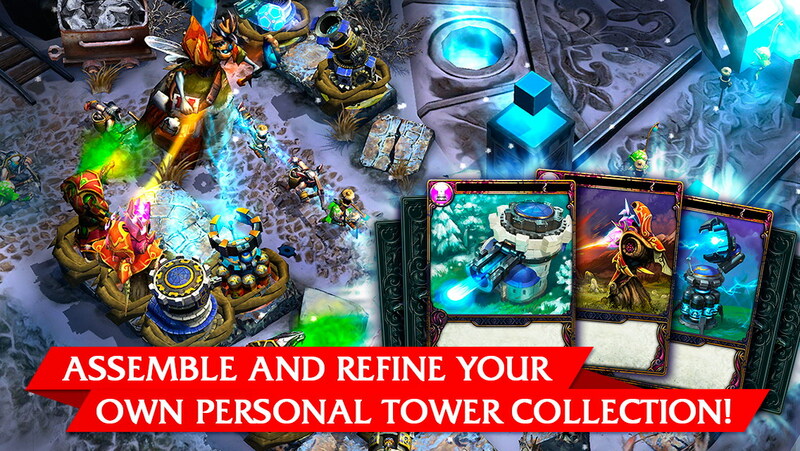 Your magic cards include towers, spells and traps that you can collect, upgrade and place at strategic locations. You can also earn random cards after every battle so you have more and more strategies to make use of in future battles. The game has an engaging story driven campaign with custom generated missions which should keep things fresh every time you play. The interesting mix of enemies from mutated fungi to powerful nagas, the 26 different types of towers that will lead the mutants to their ultimate extinction and the attractive way in which all of this is presented makes Prime World Defenders worth playing. 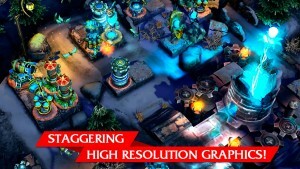 The game also has some features that are exclusive for Tegra owners to enjoy. 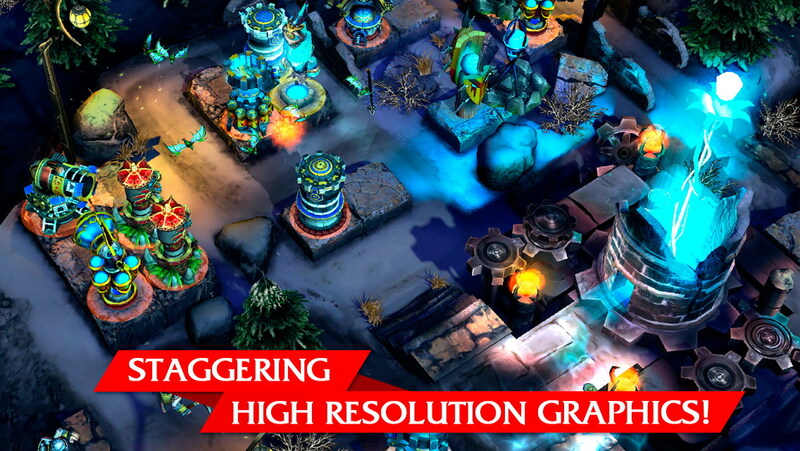 You can pick up Prime World: Defenders on the Play Store for the price of free. 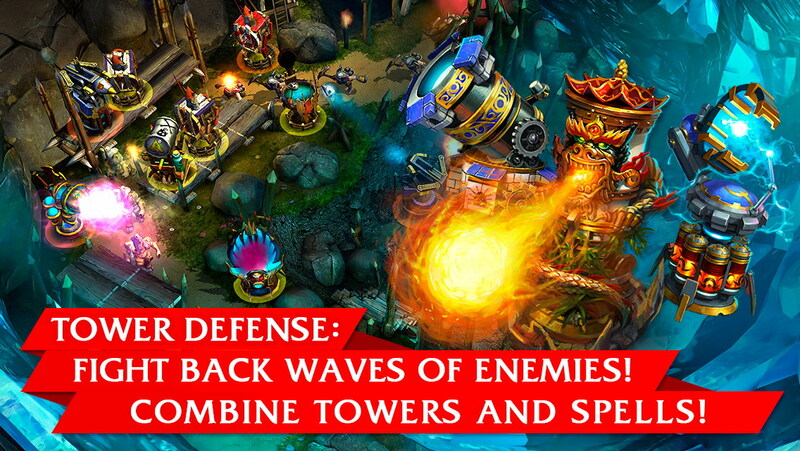 Loving this tower defense, pretty fun, graphics and music are awsome!